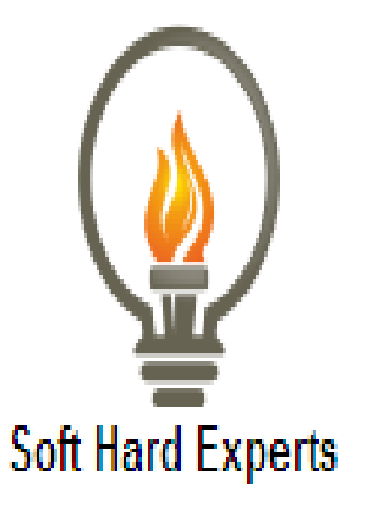 As students who are developing final year projects for cse java language is a good option. But people who are un-know of many logic building need some running projects in java technology. I suggest getting some java projects as per your topic than take module of those projects which are working and improve your project feature. So next question arise where on e get those running projects? 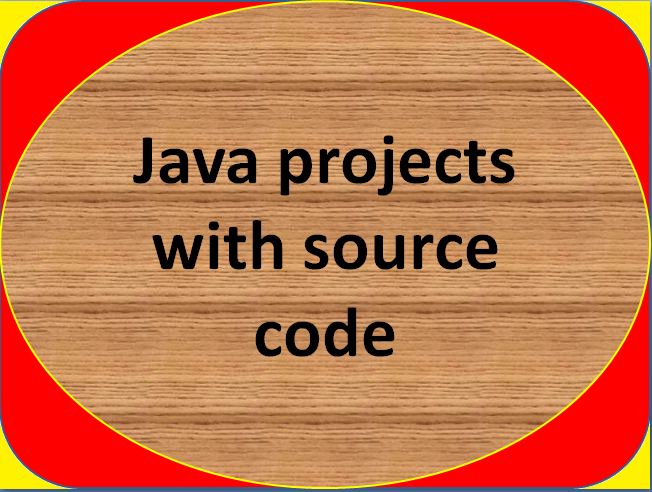 So answer is Java projects with source code are available projecttunnel website where fully classified projects were listed. Most of projects are free but some are paid as well, but i assured you that all are running projects. Hence studentds who develope project and searching java projects with source code should download these code.